Here are some apps that you can flash to your Carloop and use as example to build your own apps. Get a text message from your car every 5000 miles! 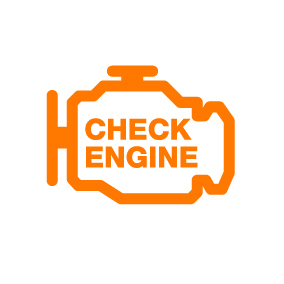 Reads engine diagnostic trouble codes and outputs them directly to the browser. Turn your Carloop into a SocketCAN device compatible with the can-utils analysis tools. Reads the Vehicle Identification Number (VIN) and prints it in the browser. 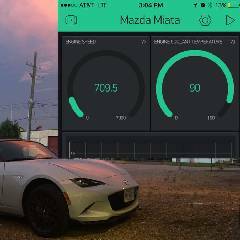 Step-by-step project to find out what data is available in your car and publish it to your smartphone in the Blynk app. Shows how to transmit a single CAN message at a regular period. Check out our documentation or post a message on our community and we’ll help you sort out issues.